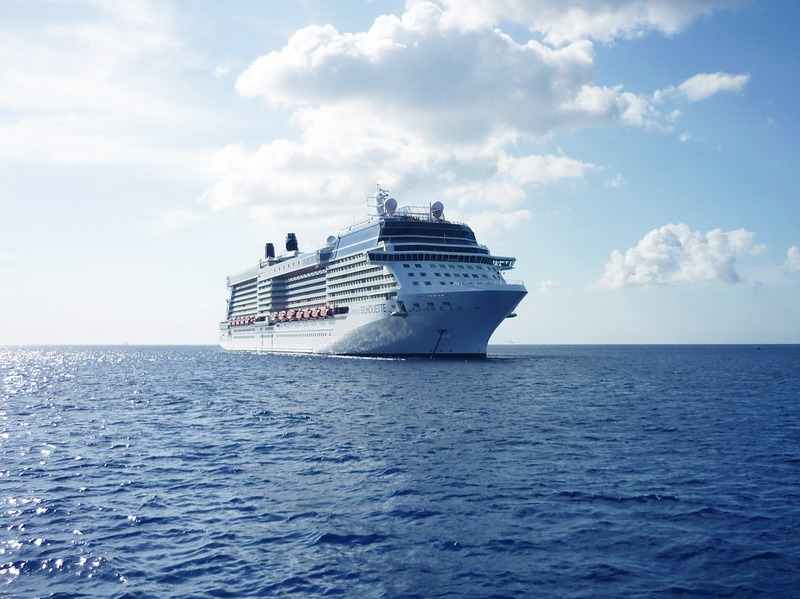 Cruising is one of those vacations you either love -- or you don’t. Big ships, quarters smaller than a Vancouver condo, and you better like your travel companions and the gentle lull of waves to sleep every night. It’s also one of the best ways to see some of the most amazing sights in an immersive experience. Sip and savour as you explore the legendary land of wine, truffles, and cognac centered around Bordeaux, France on Viking’s Châteaux, Rivers & Wine excursion. This 8-day cruise along the Dordogne, Garonne, and Gironde Rivers offers 6 guided tours with extension options to stay in the Loire Valley or Paris. If you’re seeking a little more adventure, the South American travel experts of Rainforest Cruises will guide you through Peru, Brazil, Ecuador, the Galapagos islands and Panama, depending on where your tastes lie. Spend three nights in the Treehouse Lodge in Peru, or choose from one of the smaller luxury catamarans for a romantic cruise through the Galapagos; the possibilities are extensive. If famed Japanese restaurant Nobu for room service and on-board piano lessons sound more like your bag, Crystal Cruises offers a wide variety of world-wide options. Travel up the North American coast from New England to Canada, or visit Europe in the lap of luxury. See the world a little differently with Regent Seven Seas Cruises to India, the Middle East and Africa from aboard a luxury vessel. From extraordinary landmarks to the beauty of Cape Town, the all-inclusive cruises offer a view of history and culture like you’ve never experienced. For a once in a lifetime experience, Fred Olsen Cruise Lines is going Around the World in 108 nights. Stopping in 88 ports, this cruise departs from Southampton, United Kingdom January 3rd, 2017 and returns April 21st. Princess Cruises also has World Cruise excursions. Just to say you did it. We’d love to hear about your favourite cruising experience! Share with us on Facebook.